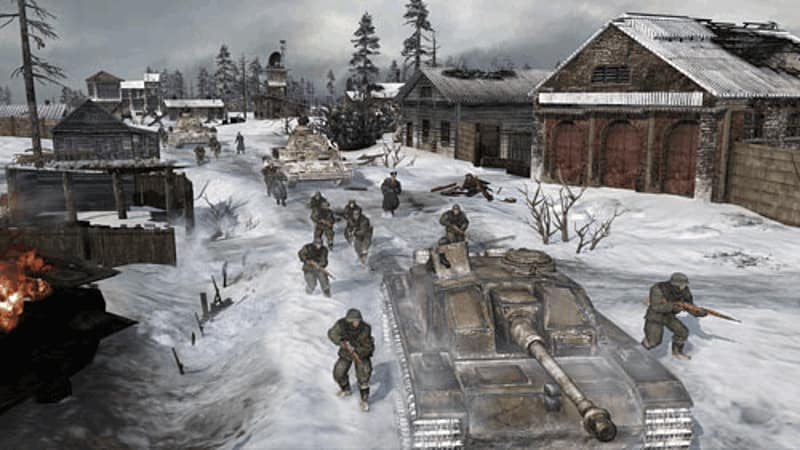 Command the Soviet Army and protect the Motherland from the Nazi invaders in strategy sequel Company of Heroes 2 for PC. 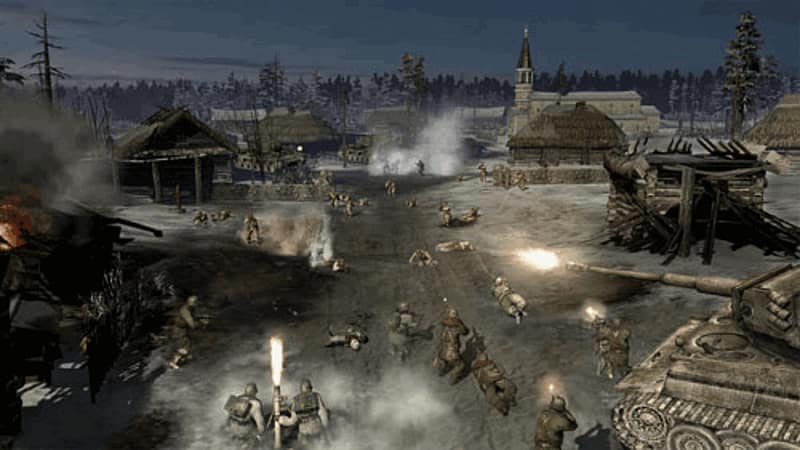 With cutting-edge graphics, weather and combat, Company of Heroes 2 recreates the bloodiest conflict of World War II, in a game where your tactics can tip the balance of war. 1941. Mother Russia is under siege from Nazi invaders. The bloodiest conflict of World War II is about to begin, one that will result in more than 14 million military casualties. In the world's darkest hour you are a commander of the Soviet Red Army, entrenched in brutal frontline warfare on the most challenging and costly theatre of the war, the Eastern Front, where the Red Army struggles from near defeat to an incredible triumph over Germany. 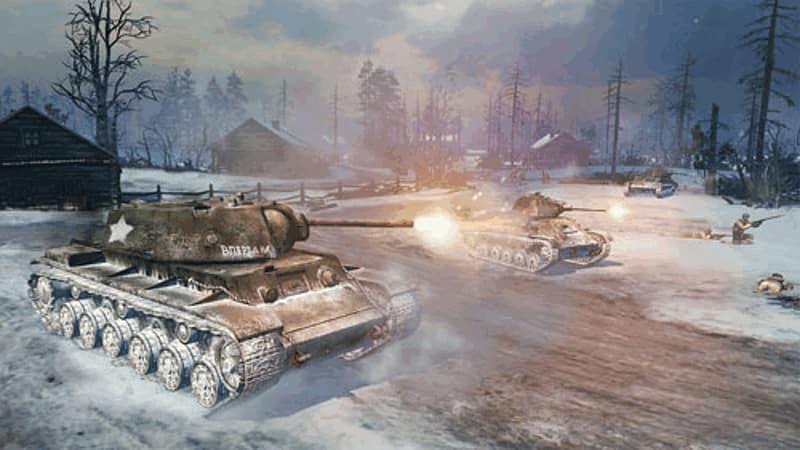 Company of Heroes 2 will define you as a military leader and wield the might of the Soviet Empire as you smash your way to Berlin. 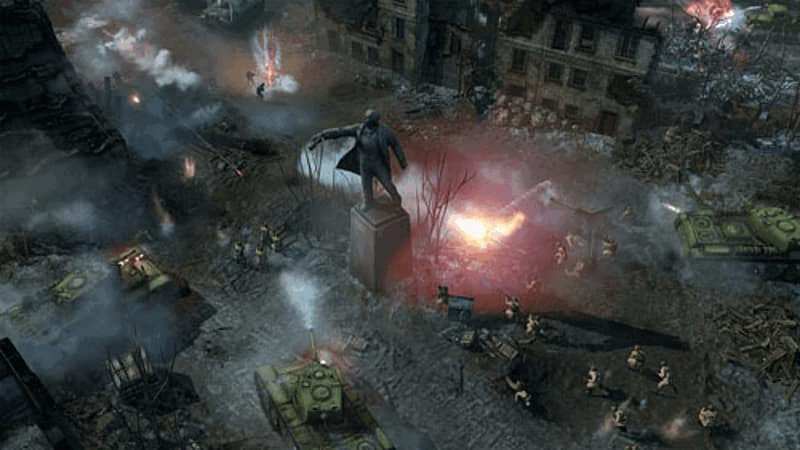 Company of Heroes 2 will redefine the strategy genre. This sequel to the highest rated strategy game of all time offers an innovative and graphically superior warfare experience thanks to the new Essence 3.0 Engine. 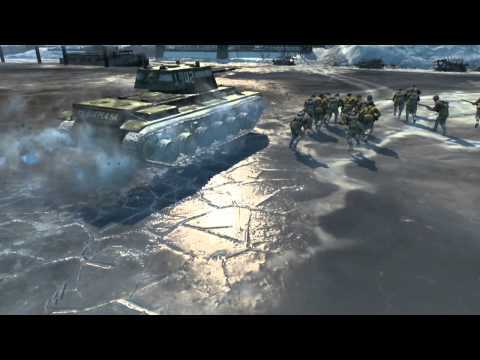 The unprecedented TrueSight system increases the accuracy of deadly combat, and the ultra-realistic ColdTech dynamic weather will change strategic warfare forever. It's not just the look and feel of the game that will push your commanding skills to the limit. Company of Heroes 2 introduces new Commander Abilities that you will develop and utilise throughout your campaign, while new Dynamic Battle Tactics will bring the up-close, minute-by-minute brutality of frontline warfare to the fore. 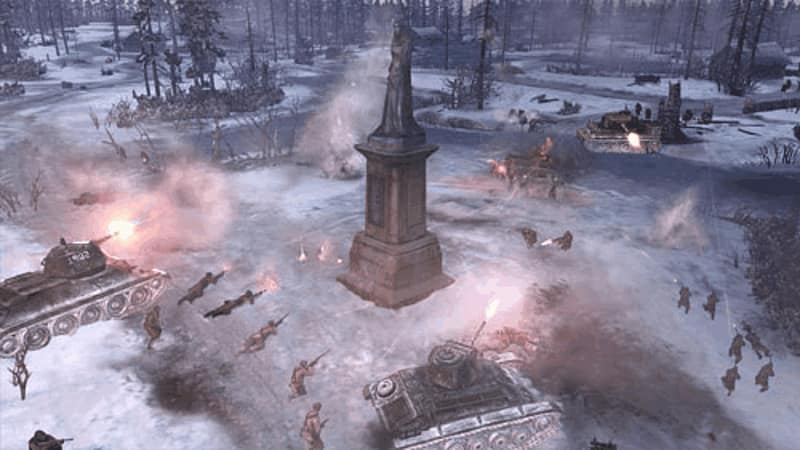 As well as the intense single-player campaign, Company of Heroes 2 also features the same great competitive and co-operative multiplayer that you would expect from a Company of Heroes game. With new maps, new game modes and features, you and your friends can command Russian and German troops, tanks and more in 1 vs 1, 2 vs 2, 3 vs 3 and even 4 vs 4 multiplayer battles.